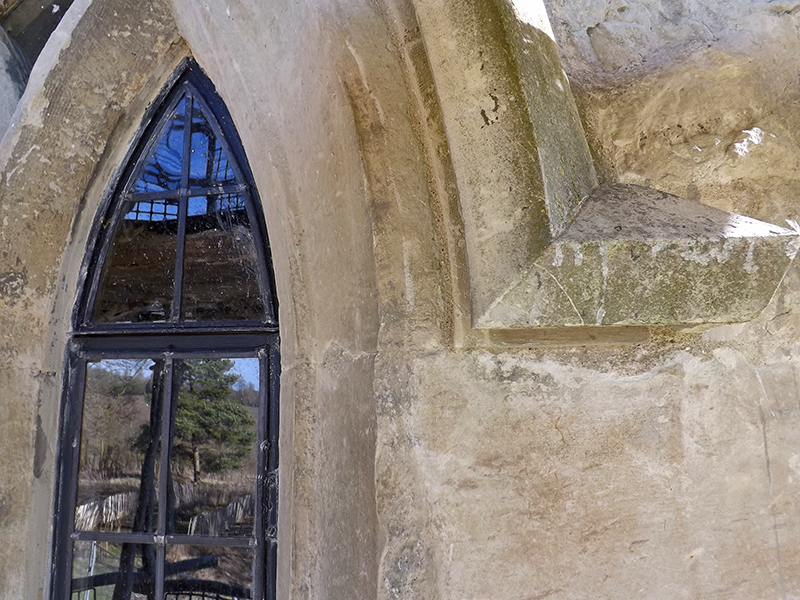 Paul Coleman, Project Manager, talks us through another dimension added to the Folly – glass and windows. Why? 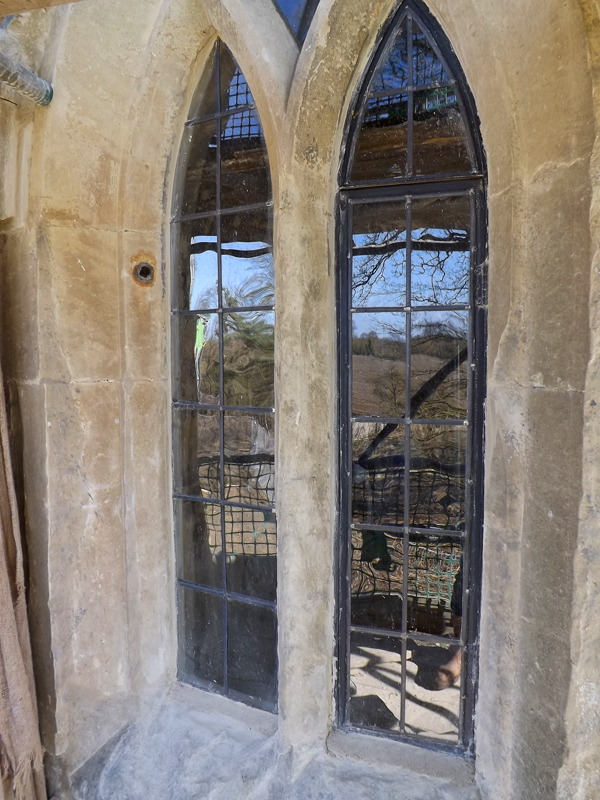 Glass possesses the quality of bringing life to a building, adding atmosphere and ambience – glass is seen both internally and externally and at the Folly gives some truly amazing reflective qualities. Outside it is more dramatic where we see changes in the pattern of the glass, the refracted images caused by the irregular glass finish which handmade glass possesses, a soft wave and shimmer or ripple and a different texture to the building being offered. The poetic stuff out of the way, lets talk fact…. 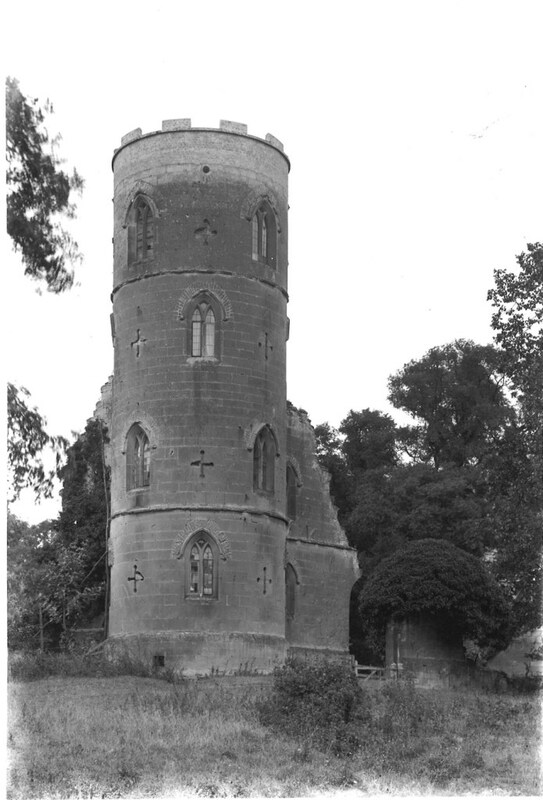 The Folly was originally glazed but over the years windows were broken or vandalised and eventually in the 1980’s all openings were boarded up (unfortunately people in the past loved to throw stones at the old girl !!). 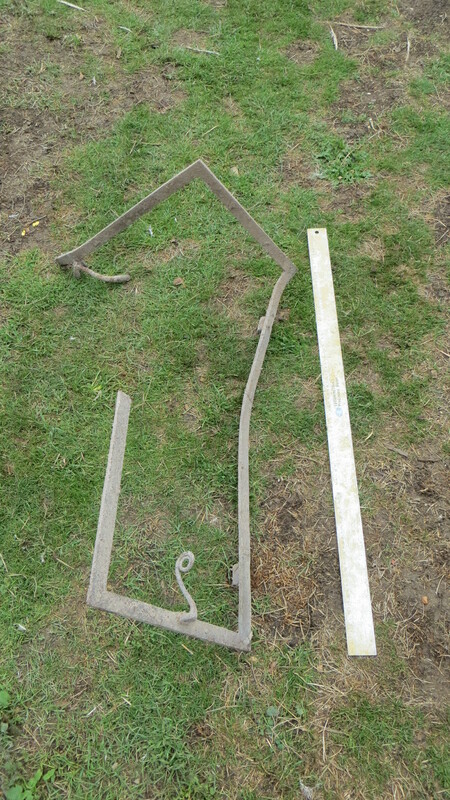 We also had one surviving metal frame which we found removed from the stonework and buried under the piles of pigeon guano and another mangled piece broken and twisted. 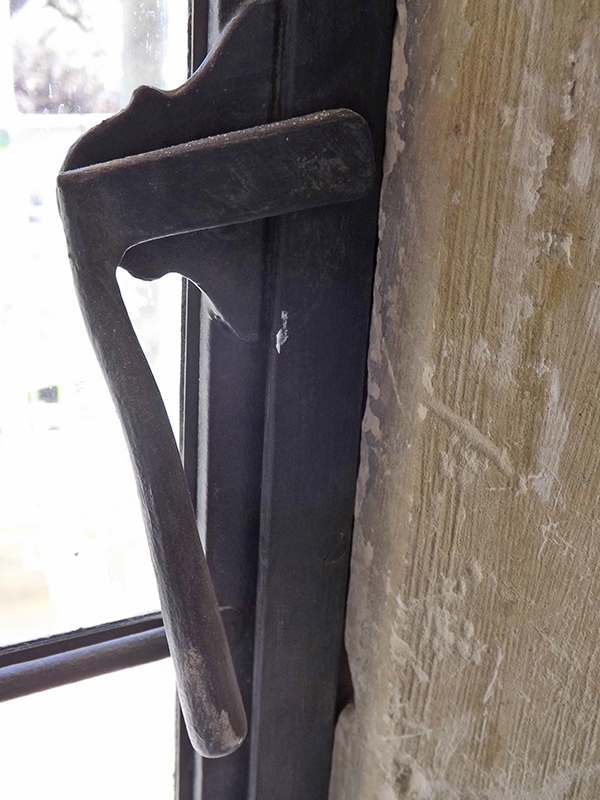 All of this again has led to us being able to piece together information to enable us to replicate the metal windows which are back in the building – traditional ironworker crafts and the team at Cliveden have helped replicate the windows. But the glass, we had a lucky find (well lots of little finds) – we had to excavate around the perimeter of the tower to reduce the ground level (as too high) a resulting 220 tonne pile of soil was heaped up. 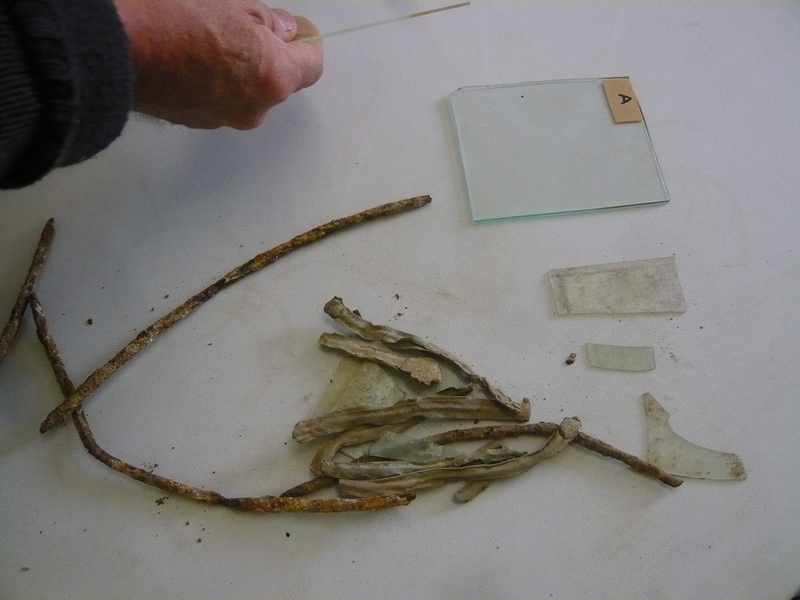 And from this pile we started to see fragments of glass, leadwork for the windows and other interesting pots and pieces. 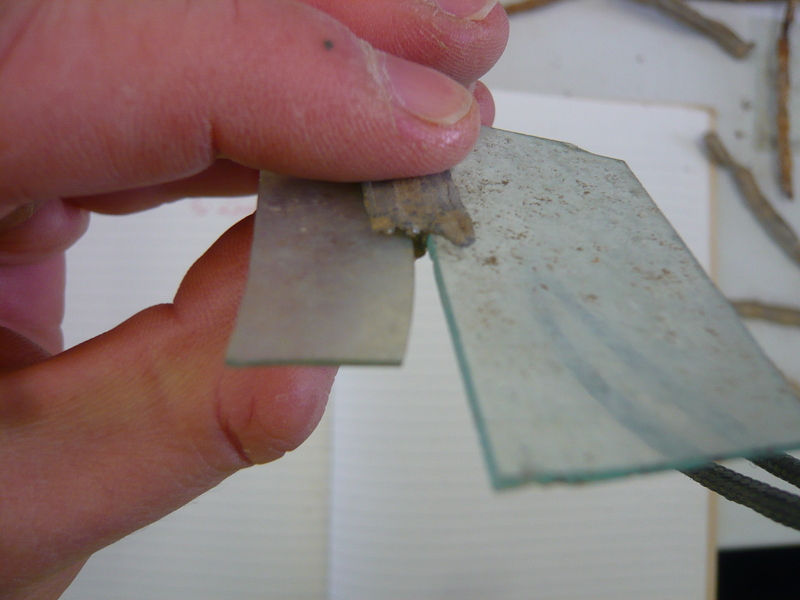 We excavated carefully to retrieve more, and this gave the final clues for the building – giving the glass type, thickness, pattern, size, colour and critically the lead work size to hold the glass in place. Thicknesses range from 1.2mm crown, to 3.5mm float glass (modern glass) and colour varies from iridescent, clear polished, pink manganese tint, greenish iridescence, green tint and blue tint. 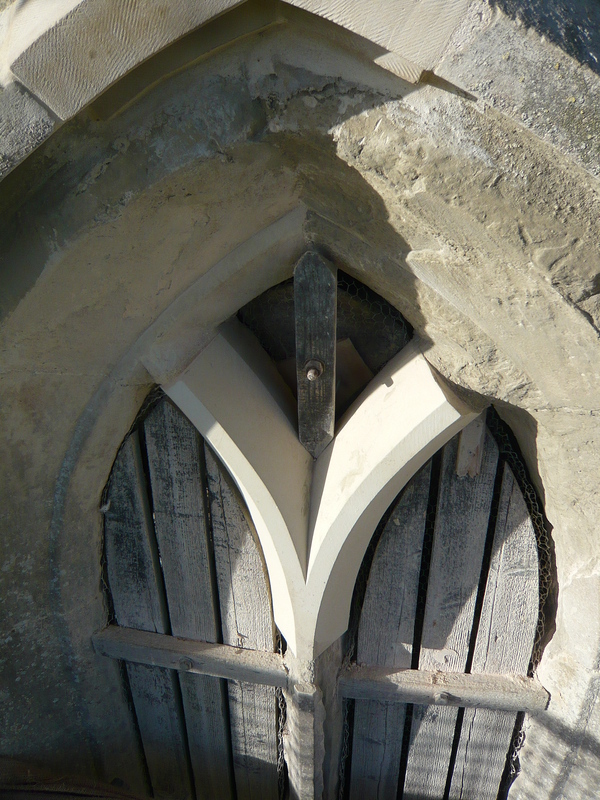 So, we knew we have leaded light windows, Small square bits of glass held together with sections of leadwork which form a larger panel which fits into the metal frame of the window. 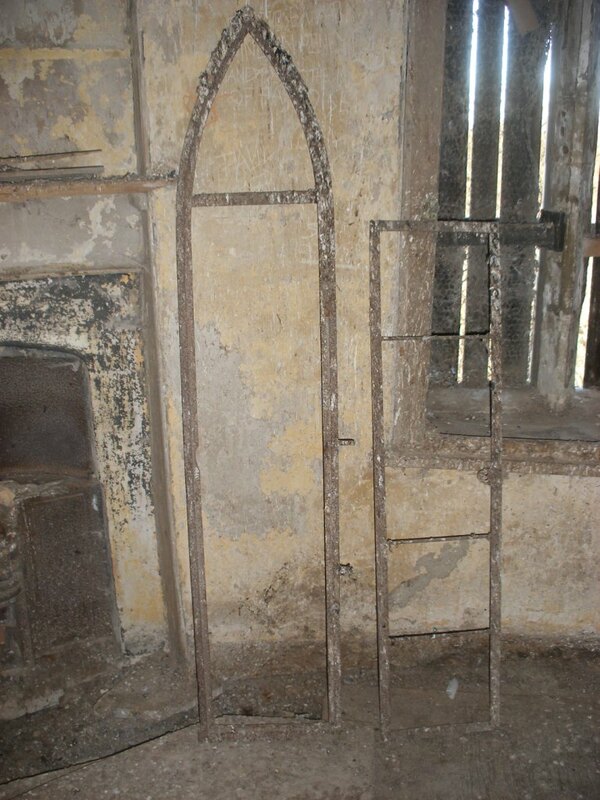 Some of the windows are opening (hinged) and some are fixed – we see this on the old photo’s. It’s a challenge trying to match glass, as there are so many things to think about, mainly from my perspective it about the thickness, colour and texture. Texture is important as when the glass is made in a traditional way, it has irregularities in it (the ripples, air bubbles, ridges) these all give life to the glass and when you look at an old building or through an old window, you get that distortion in the view which looks wonderful. Plus the light falling on or through it bends and reflects giving some weird and great patterns. So we choose a modern glass produced to give traditional appearance and very thin (2-3mm thick), but one which had that movement in the glass and as seen, does give a truly wonderful appearance to the building. 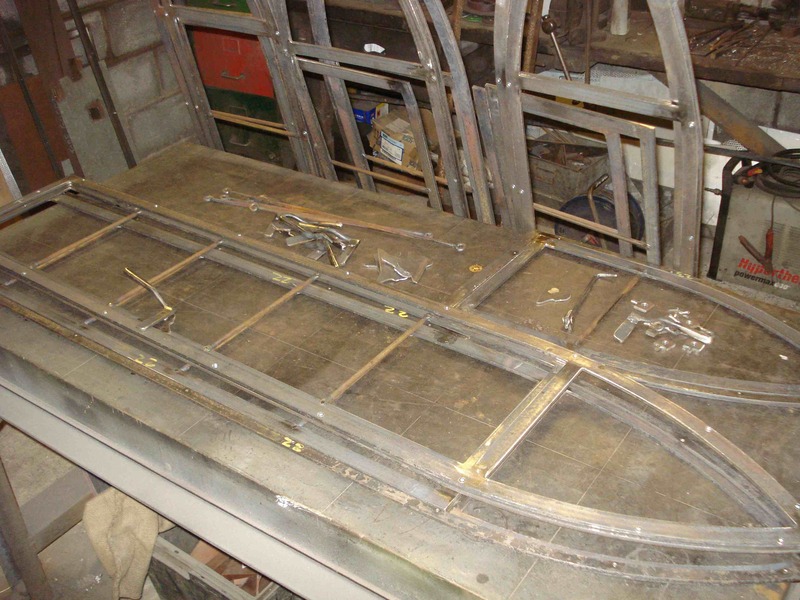 Cylinder Glass – made by blowing a very large bottle shaped cylinder, the ends are cut off and then the tube is cut along its length. 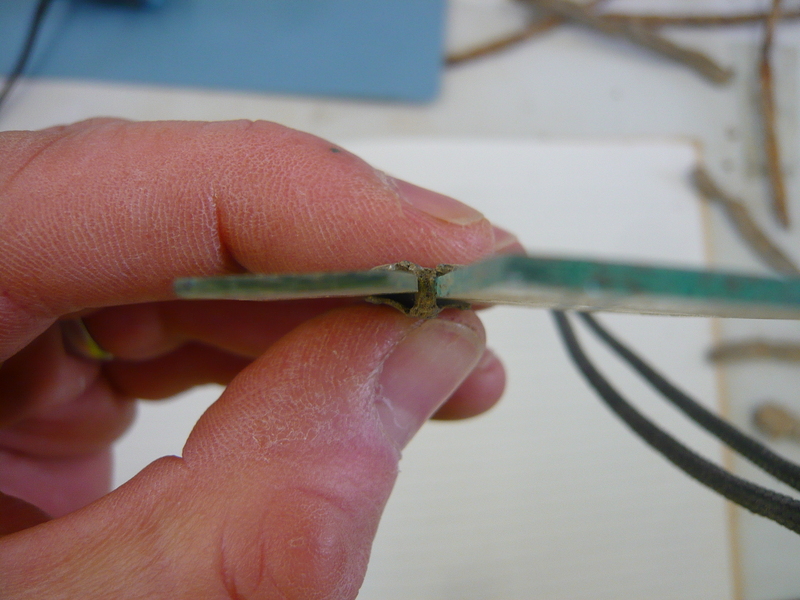 Its then heated and unrolled to give a flat piece of glass. It has a good pattern of ridges. So, its not just glass – it’s a work of art…. This entry was posted in Uncategorized by ntwimpole. Bookmark the permalink. Reblogged this on Wympole & Wratsworth.